Monaco are struggling at the foot of the French league with only 15 points from 21 games and Thierry Henry has won only four out of 20 competitive games. Sputnik has gathered pictures of the most important and colourful events of 2018 in the following photo gallery. At the start of the year, you probably thought: ‘ Russophobia simply can’t get any worse’. But guess what? It did. 2018 was the year that the Russophobes went full-scale Monty Python and Ministry of Silly Walks. Let's take a look back of what we’ve been through the past twelve months. What a year it has been in sport. In the summer in Russia, we enjoyed watching one of the most exciting football World Cups ever, with a number of memorable matches. The number of hotels in the Krasnodar Territory that come under the category of all-inclusive has increased by 40 percent reaching 43 in 2018. Currently, the Black Sea resorts in Kuban have the greatest number of all-inclusive hotels in Russia. Russian intelligence services suppressed terror attacks during the FIFA World Cup, held in the country this summer, in cooperation with their foreign colleagues, Russian Security Council Secretary Nikolai Patrushev said on Wednesday at the opening of a conference for heads of intelligence services, security services and law enforcement bodies. The Portuguese striker has vehemently denied the allegation he raped a woman back in 2009 after a night out in Las Vegas, claiming to have a “clear” conscience. 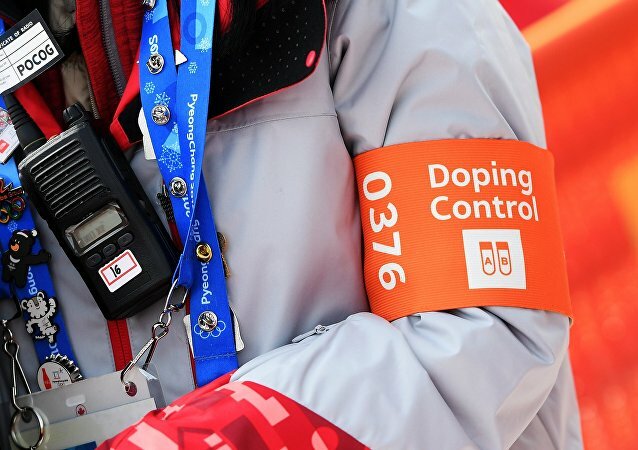 The World Anti-Doping Agency Executive Committee has voted to reinstate Russia’s anti-doping agency. Sputnik discussed WADA's decision with professor John Nauright, chair of the department of kinesiology, health promotion and recreation at the University of North Texas. 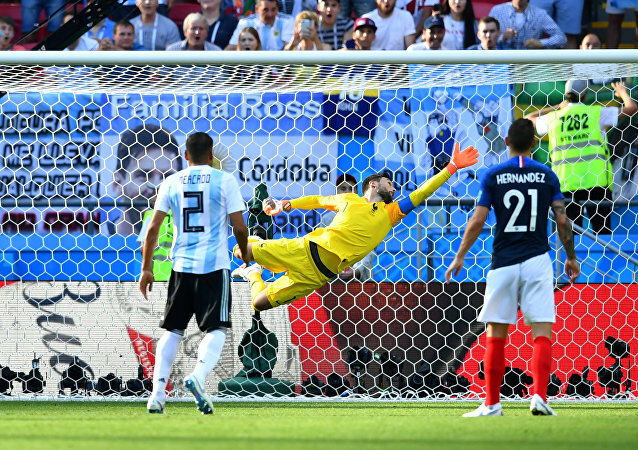 The French goalkeeper, who plays for London club Tottenham Hotspur and captained his national team at the World Cup, was stopped by police after driving dangerously in his Porsche Panamera in August. In the 2018 UEFA Champions League final, which saw Liverpool battle Real Madrid, Egyptian striker Mohamed Salah was left with a shoulder injury after a controversial tackle by Sergio Ramos, just weeks before the World Cup. 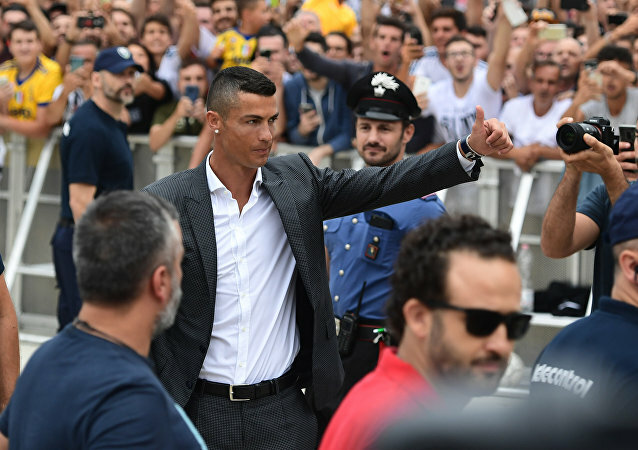 In a contentious move, Real Madrid agreed to sell star Portuguese striker Cristiano Ronaldo earlier this year to Serie A heavyweight Juventus, and the club is still looking for an additional striker to boost the team’s already potent attacking lineup. 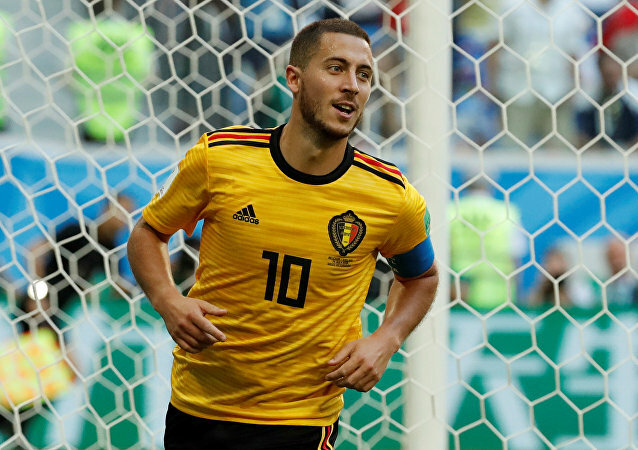 With the transfer deadline looming, Chelsea FC could be forced to use one of their less favored reserve keepers unless they’re able to swiftly find a worthy replacement for Belgian star Thibaut Courtois. MOSCOW (Sputnik) - The success of the 2018 FIFA World Cup has undermined public trust in some of the UK media outlets due to their negative coverage of the situation in Russia prior to the prestigious event, Russian Ambassador to the United Kingdom Alexander Yakovenko said. 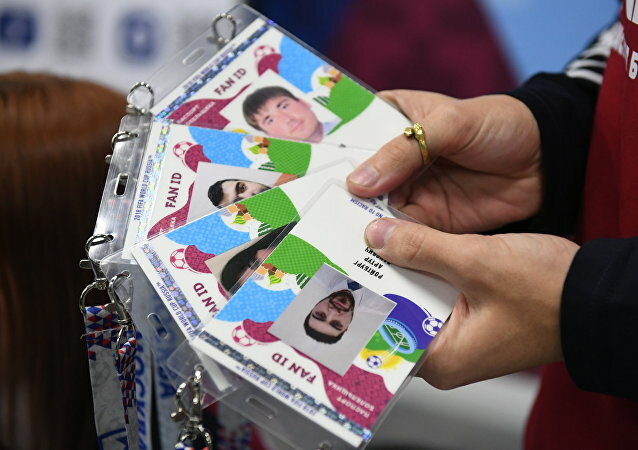 The bill was inspired by the positive experience of holding the FIFA World Cup in Russia and extends the visa-free regime for Fan ID holders until December 31, 2018. The record Serie A transfer was made by Juventus as they seek to win the Champions League after reaching the final but failing to clinch the title on a number of occasions in recent years. The 2018 FIFA World Cup might have finished, but it's sure to leave a lasting impression on the seven hundred thousand plus football fans that came to Russia from all across the world for the tournament. Many of them were first-time visitors to the country. Sputnik has asked them to share their thoughts about Russia and the tournament. 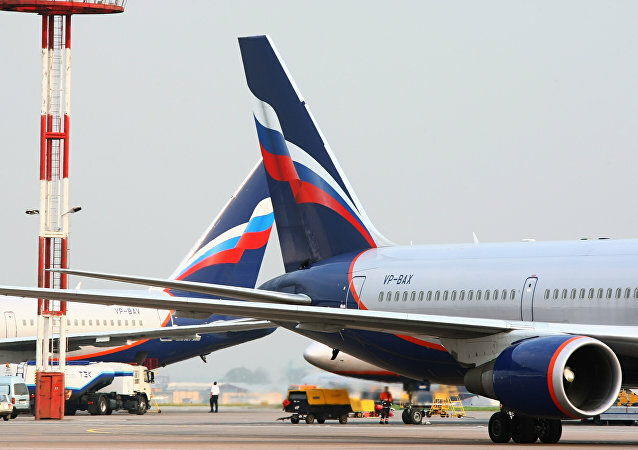 With the World Cup wrapping up two weeks ago in Russia the event has raised the question of increasing tourism to Russia. Marina Litvinova, editor of RADrussia.com, a newly initiated Russian tourist website, recognized the opportunity to inform and educate the huge global audience about the country's tourism opportunities. In August 2017, Brazilian football star Neymar moved from Barcelona to the team Paris Saint-Germain for 222 million euros (259 million dollars), in what is still seen as the most expensive transfer of all time.